An ecological alternative to using construction foam. When fitting windows and doors, the joints can be filled in with Cork Filler No. 396. It fills cavities between brickwork and frame, providing good sound and heat insulation. The solvent-free cork granulate with an elastic organic binding agent can be applied with this calking gun. The resulting seal is breathable and can be overcoated with paint if required. 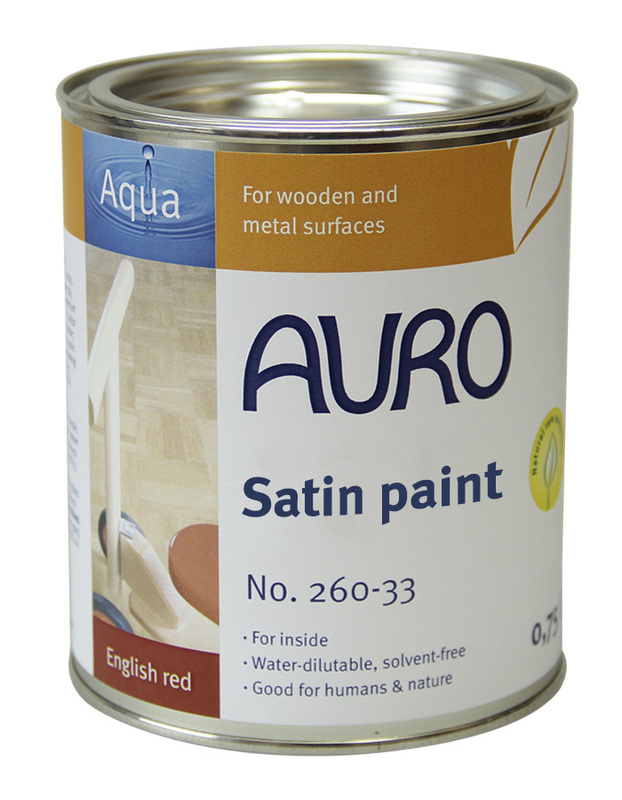 Ideal for applying Auro Cork filler No. 396, the ecological alternative to conventional sealing materials. Small amounts of Filler for narrow gaps can be worked in with a putty knife, if easier.